Applications are currently ongoing for the Global Diversity Scholarships At HHL Leipzig Graduate School Of Management Germany. Interested students should see the details below. HHL Leipzig Graduate School of Management, formerly known as Handelshochschule Leipzig, is a private business school based in Saxony, Germany. 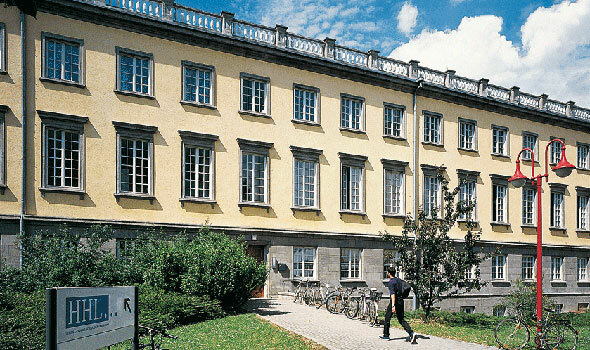 Established in 1898, it is one of the world’s oldest business schools. The HHL Leipzig Graduate School of Management invites applications for the Global Diversity Scholarships which will be provided to International students who are looking to undergo a degree program at the Institution. The scholarship will provide the successful candidate with a tuition waiver of up to 25% of the total tuition costs for the part-time MBA Program. Applicants must have applied or applying to HHL Leipzig Graduate School of Management. The scholarship application deadline is the end of October for the intake in March. Previous Federal Polytechnic Uwana Post-UTME Screening Form On Sale 2018/2019.